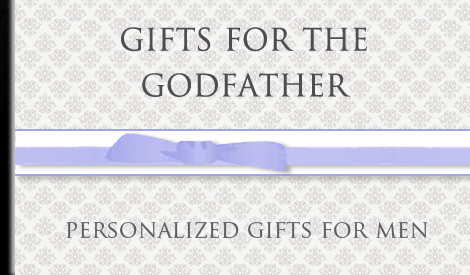 Create a special memory with our personalized gifts for Godfathers. 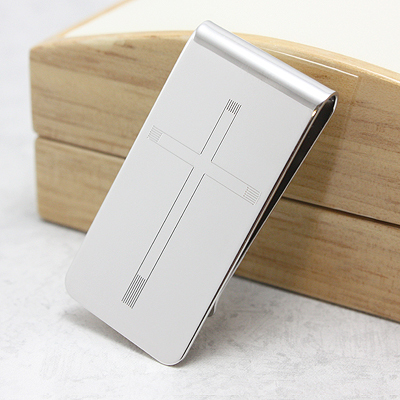 Engraved Cross money clip, custom engrave the back for personalized gift. 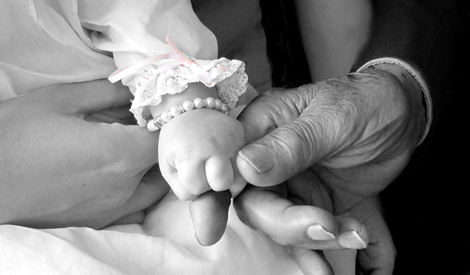 Godfather gifts. 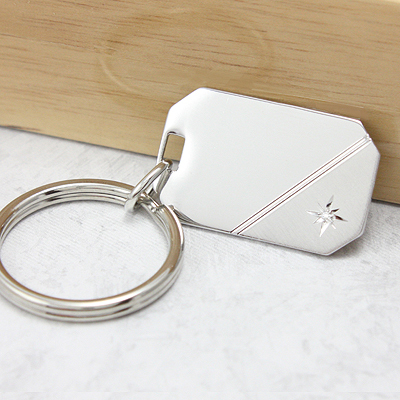 Personalized keychains for men set with a diamond. 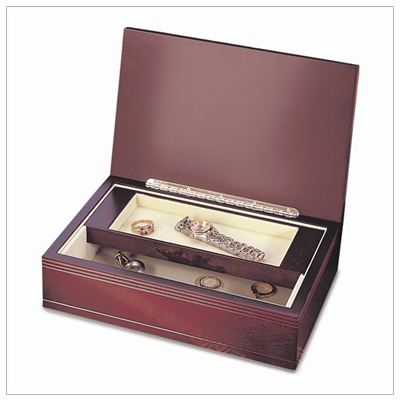 Custom engraving for front and back. 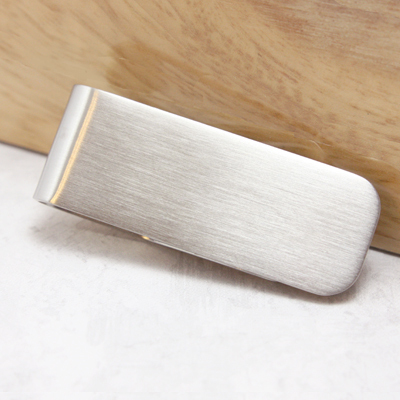 Handsome brushed stainless steel money clip for men, custom engrave for personalized gifts. 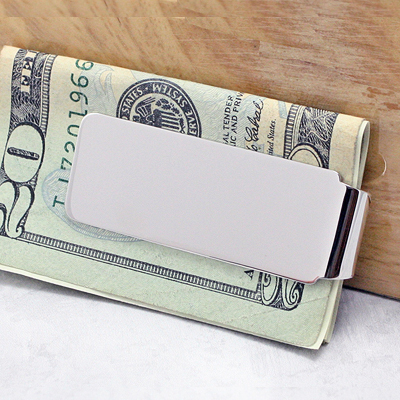 Handsome embossed money clip for men with custom engraving available for personalized gifts. 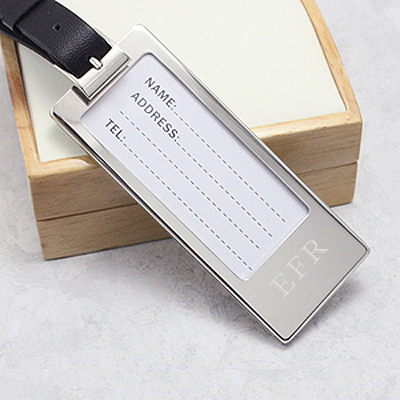 Personalized luggage tags make perfect gifts for the traveler, custom engrave for a handsome gift. 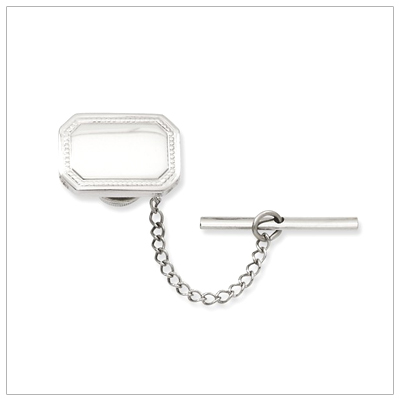 Handsome embossed tie tack for men with custom engraving available for personalized gifts. 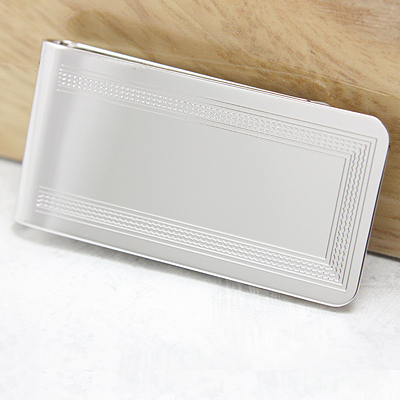 Polished sterling silver money clip with custom engraving available; create a personalized gift.